Nigel Buxton is the consummate butcher; he can trace the butchery profession through his family tree to 1890. With over 35 years experience, if there’s something Nigel doesn’t know about meat it’s probably not worth knowing. If a chef wants the best steaks for his restaurant, they go to Buxton’s. 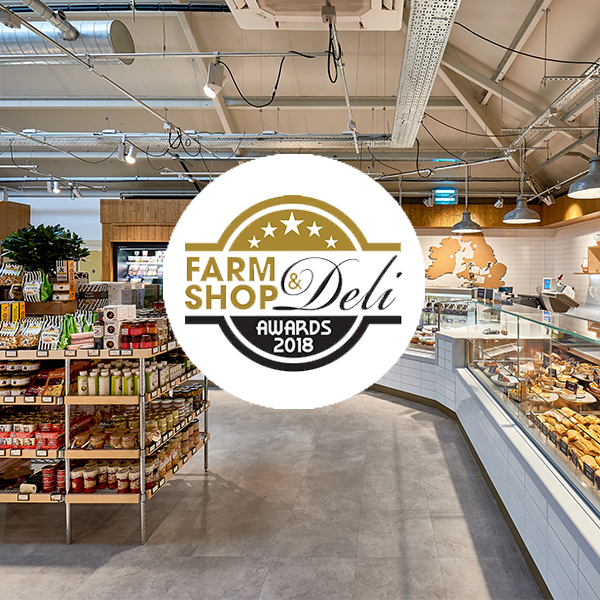 Open now in the Food Hall at Webbs, Wychbold, visitors will be able to experience the quality, expertise and service of these masterful butchers. The state-of-the-art Himalayan Salt Chamber and dry aged cuts are sure to be a highlight for food lovers.